The main objective of this report is to assess the effect of advertising on branding. In order to realize the main objective, some specific objective needs to be attained. General Objectives of this report are to analysis the similarity between color and symbol of logos with our culture and norms, to understand effect of branding, to understand the suitability of advertising time and media and to pin point about soundness of advertisement. 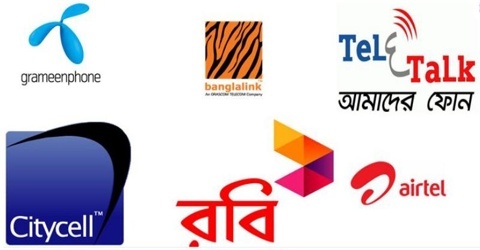 Finally this report make swot analysis of Mobile Phone Operators in Bangladesh.